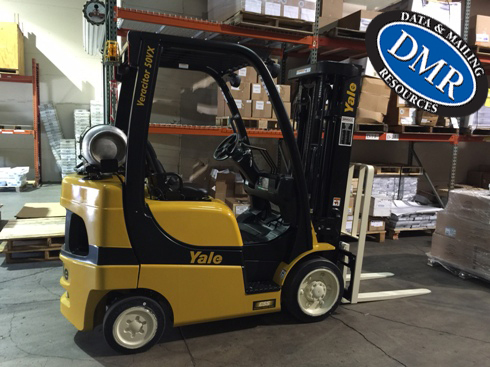 DMR replaced our old Tailift Forklift with a brand new Yale Forklift. Our new forklift will help expedite unloading our shipping/receiving. One of the best parts about the new Yale Forklift, it is made in the USA!